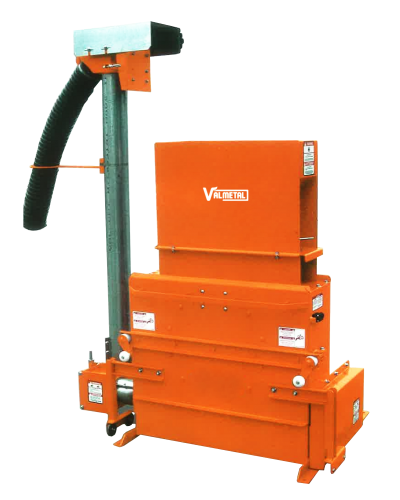 Milling is the process of breaking up or crushing material into smaller pieces to make it more palatable for human and animal consumption. 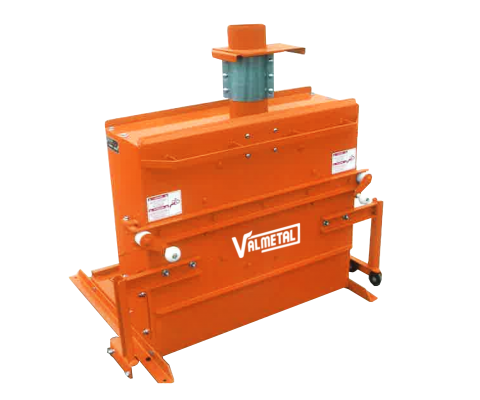 The basic hammer mill features a 5” diameter inlet with adjustable gate. 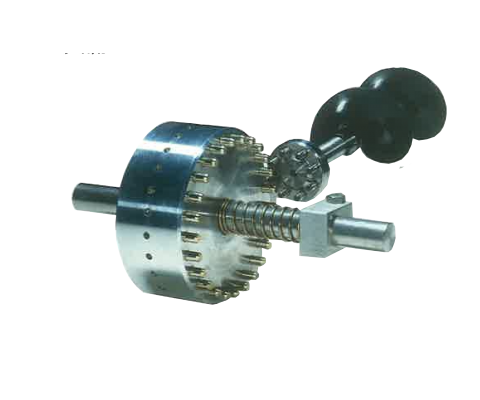 No V belt and pulley, the hammer hub us mounted directly on the motor shaft, The mill requires at 3450 rpm motor, either a 7, 5, 10 or 15 Hp depending on desired capacity. 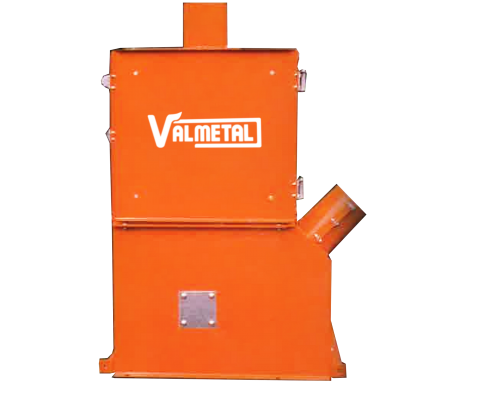 Valmetal offers the most advances and reliable proportioning system available. 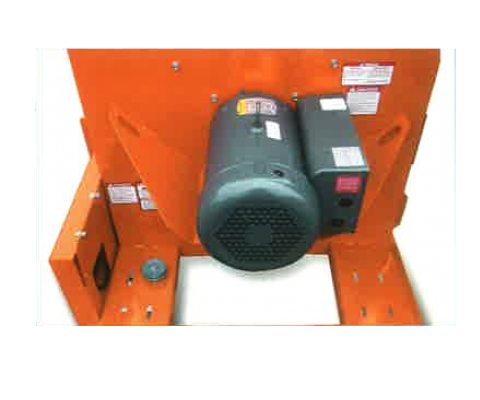 A signe 1/4 Hp AC motor drives all the proportioners. This is why our system always provides the most precise ration. 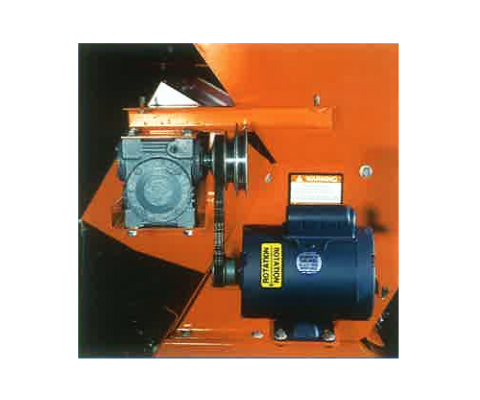 Each measuring auger is controlled by a roller which features 25 retractable pins to properly measure each ingredient in the ration. 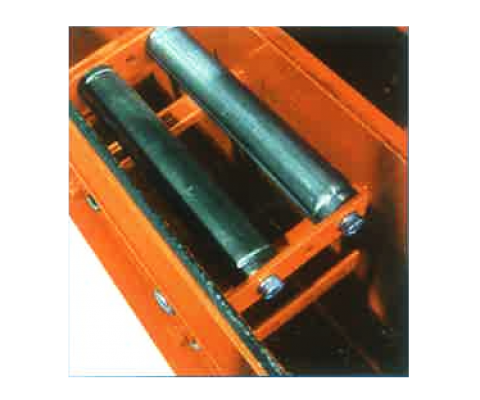 To that, add the option of 4 different auger sizes and you have 100 possible adjustements per compartment. 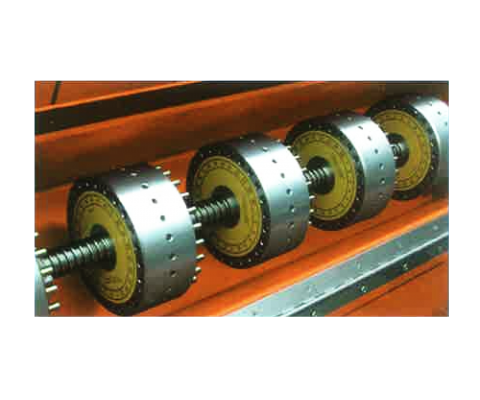 The measuring rollers can be switched from “neutral” to “engaged” very quickly, saving you valuable time. 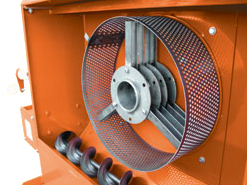 Each auger has its own access door to avoid the risk of spilling the other ingredients. It is also possible to add more proportioners at any time.